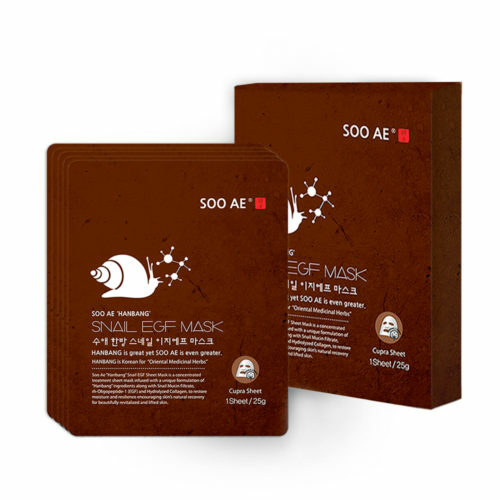 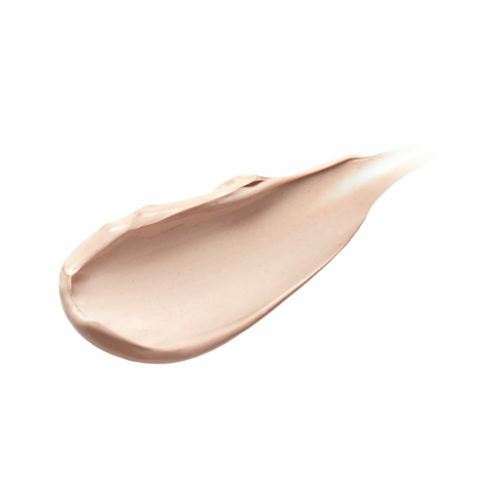 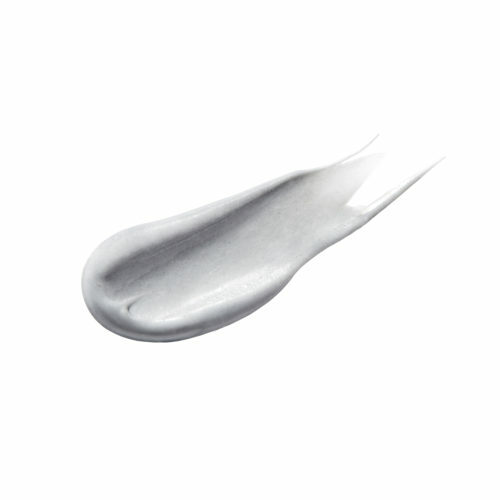 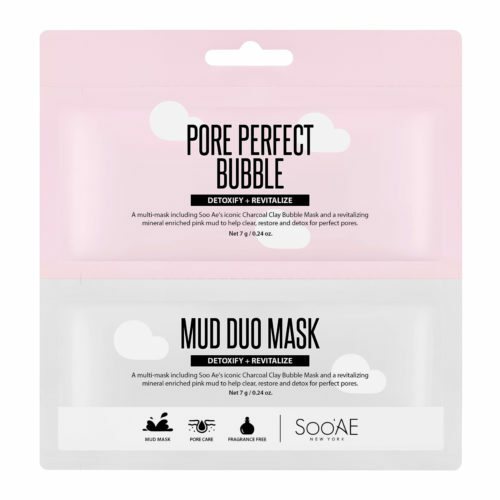 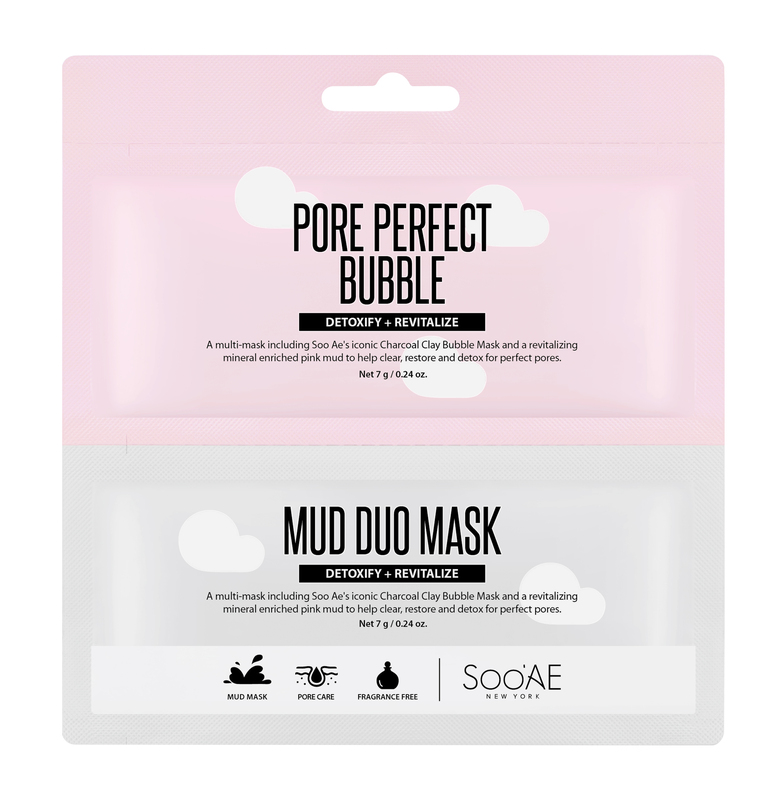 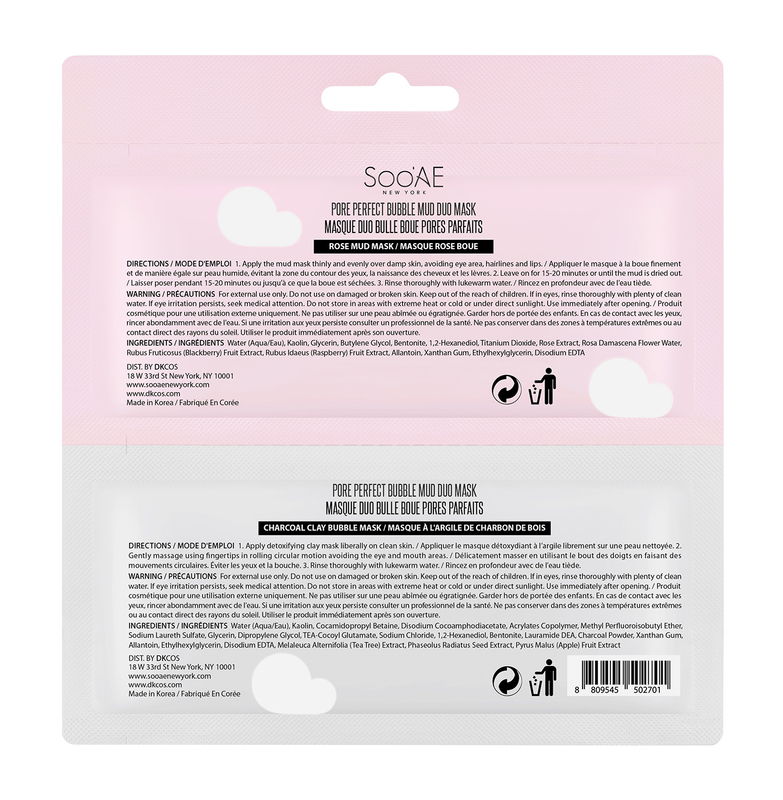 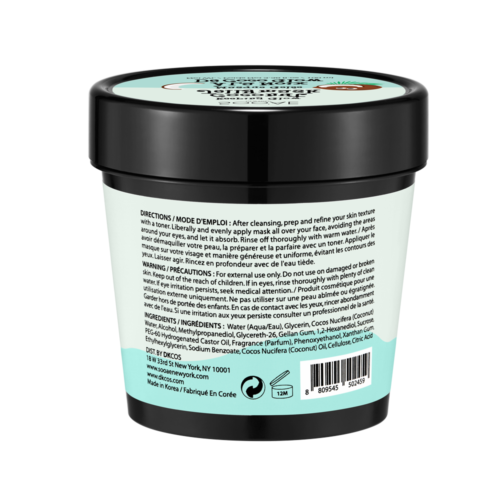 Perfect Mud Duo Mask - FROM K-BEAUTY TO GLOBAL LIFE STYLE:: Beauty on the Go! 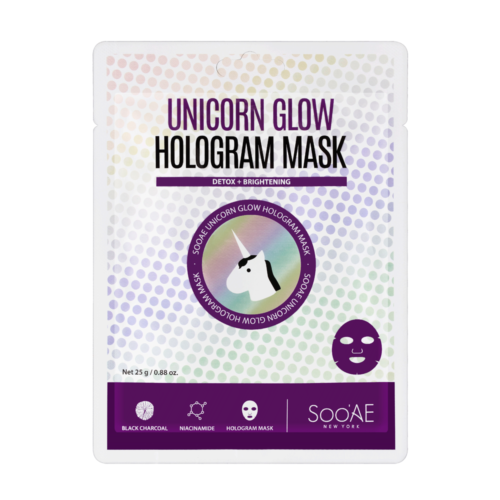 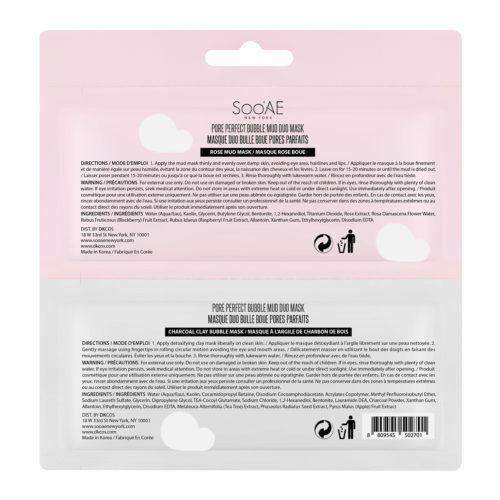 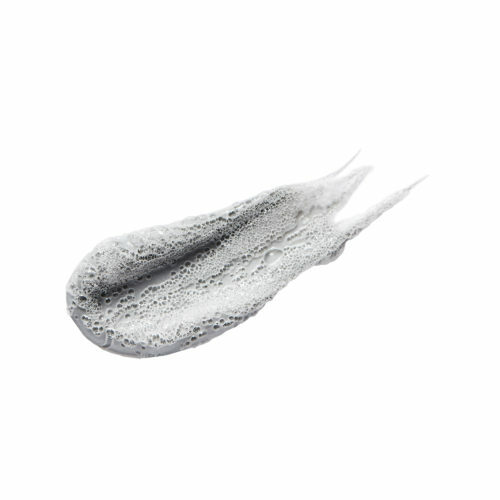 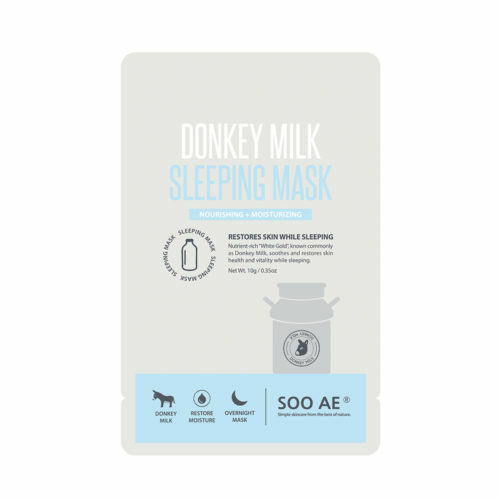 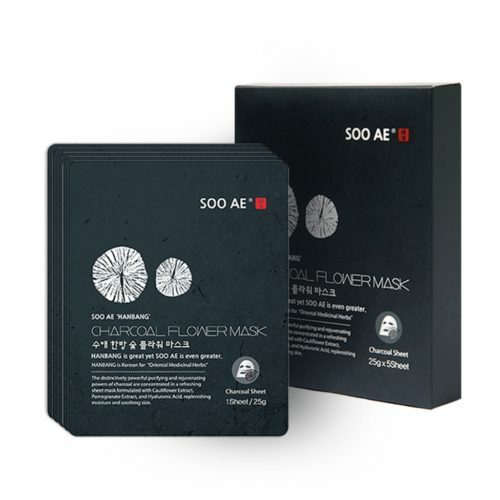 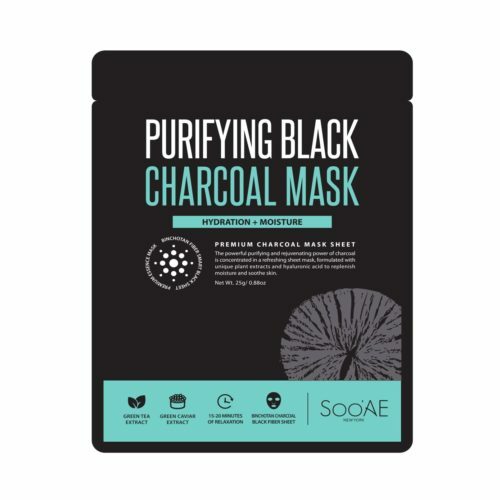 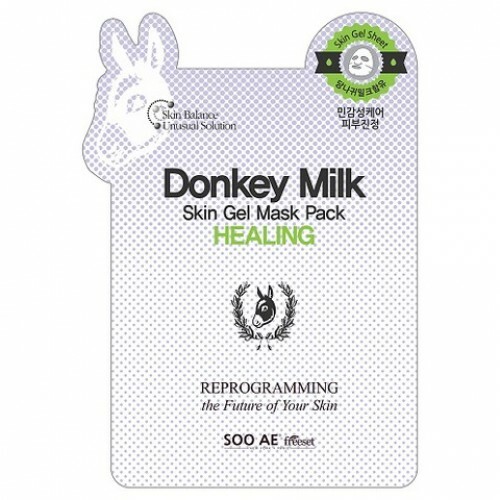 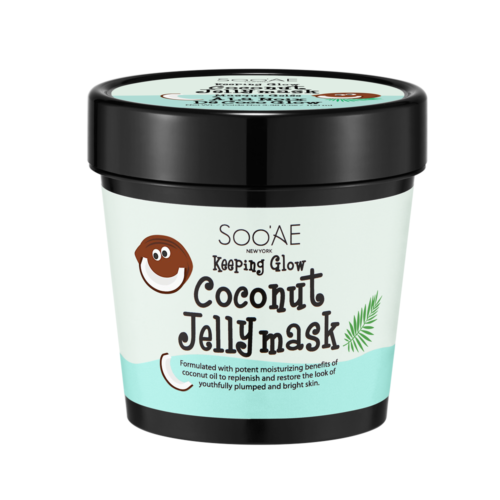 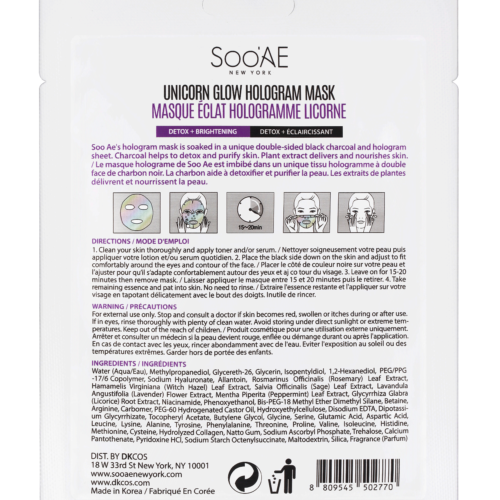 A multi-mask including Soo Ae’s iconic Charcoal Clay Bubble Mask and a revitalizing mineral enriched pink mud to help clear, restore and detox for perfect pores. I used the grey bubble one first, and then the pink mud mask, and they were both absolutely lovely. 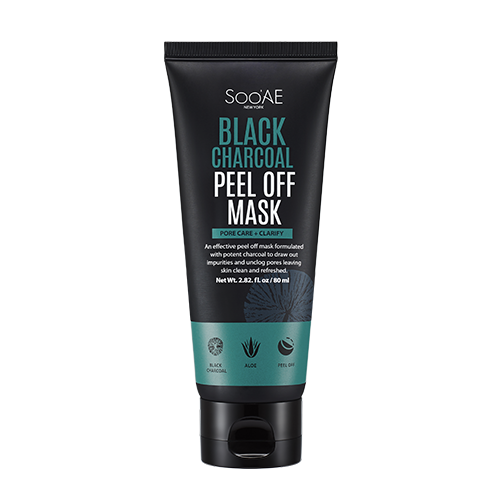 Super comfortable to have on, and both left my skin soft and smooth.